7:00-8:00PM CT: TH Insider Report with Hugh Vail, CEO of TomorrowsHarvest.com. Learn about preparedness from an industry insider’s point of view. 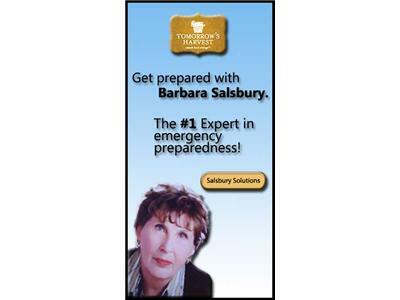 Get prepper tips and information only the insiders know.